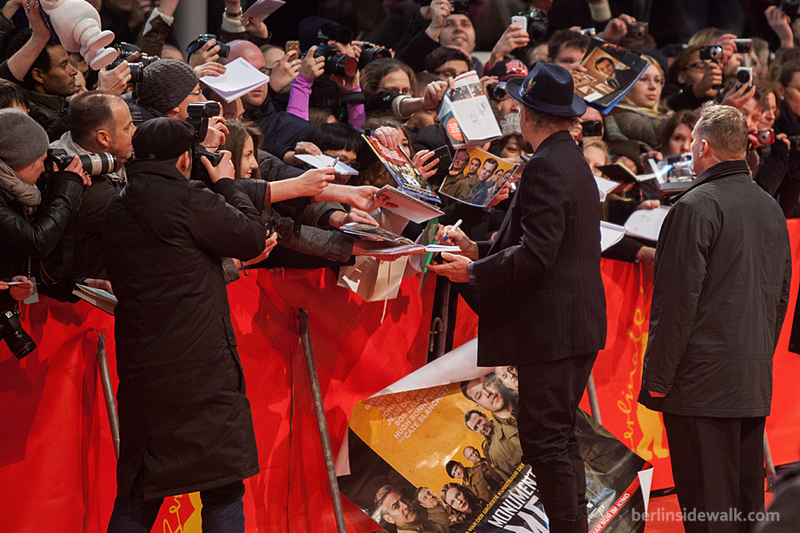 The German Premiere of Divergent (Ger. Die Bestimmung) took place today, April 1st, in Berlin, with director Neil Burger and the main cast Shailene Woodley and Theo James. Divergent is the film adaption of the same-named novel written by Veronica Roth and is also the first installment in the Divergent film series, followed by Insurgent and Allegiant. 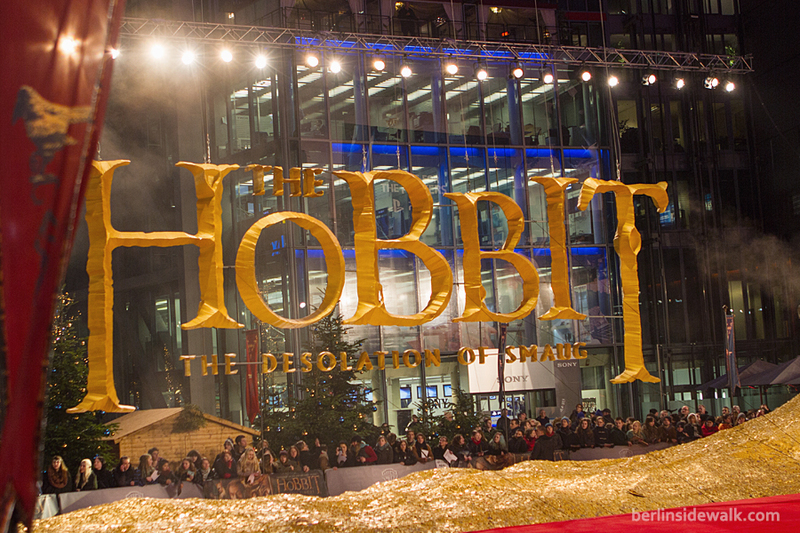 The German premiere of NOAH took place in Berlin on Thursday, 13 March, 2014. Director Darren Aronofsky (also known for his movies The Wrestler and Black Swan), together with actors Jennifer Connelly, Emma Watson, Ray Winstone, Douglas Booth and Logan Lerman walked the carpet. 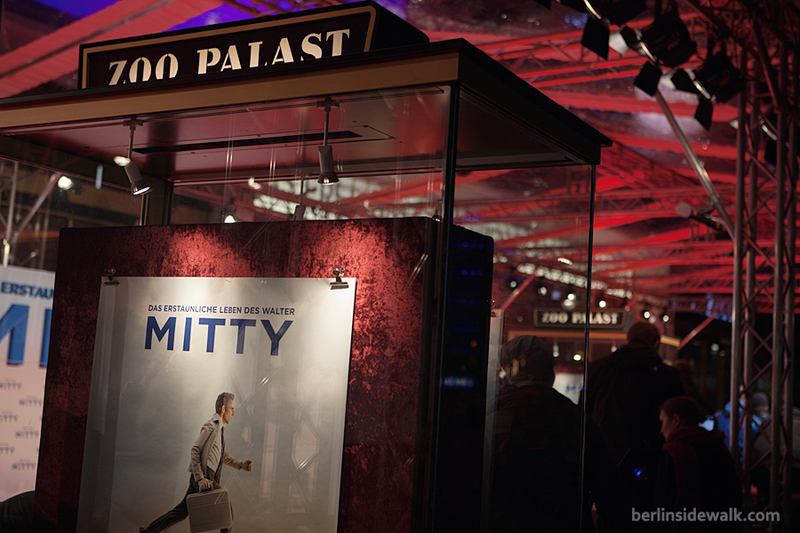 The newly reopened Zoo Palast, near Berlin’s Zoological Garden, served as venue for this premiere. The film adaption of Nick Hornby’s novel A Long Way Down celebrated its World Premiere during the 64th Berlin International Film Festival (Berlinale), on Monday, February 10, 2014 in Berlin. Imogen Poots, Toni Collette, Pierce Brosnan and Breaking Bad actor Aaron Paul together with director Pascal Chaumeil and of course, Nick Hornby himself walked the carpet while signing autographs, giving interviews and posing for the press. The Monuments Men, an American-German war film, written, directed and produced by George Clooney celebrated its European Premiere during the Berlin International Film Festival, Berlinale 2014, in Berlin. Christian Bale and Bradley Cooper attended today’s German Premiere of director David O. Russell’s newest movie American Hustle, the premiere was part of the “Berlinale Special” Section, where the festival shows new and extraordinary productions and honors great cinema personalities by showing their films. 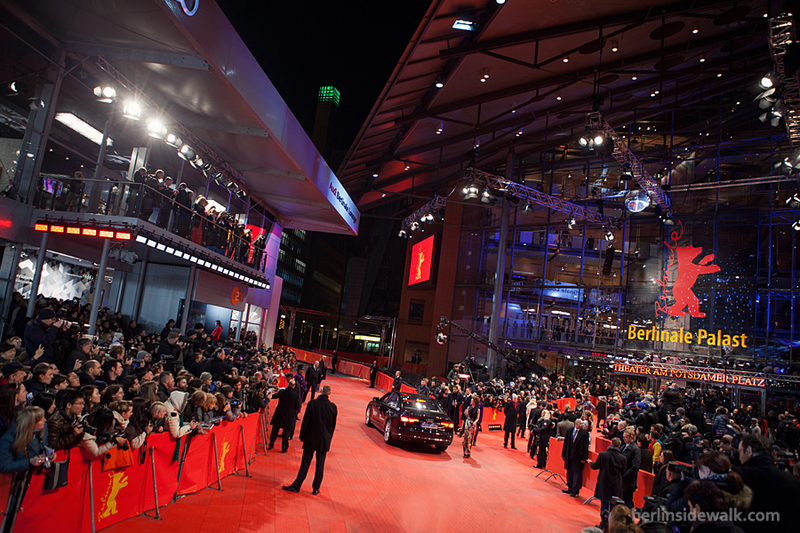 The Berlin international film festival, or Berlinale 2014, started today with a grand opening, the world premiere of The Grand Budapest Hotel. 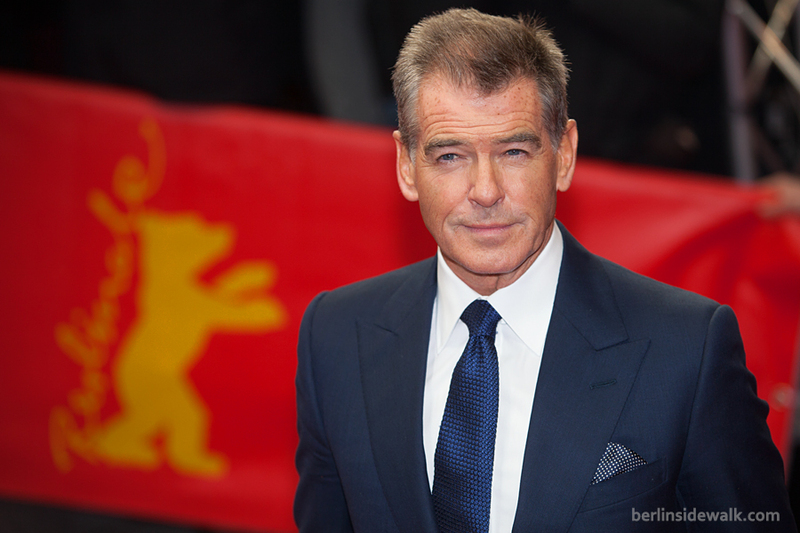 Members of the movie’s cast, like Bill Murray, Ralph Fiennes, Tilda Swinton, Willem Dafoe, Edward Norton, Saoirse Ronan and many more, together with this year’s International Jury, which will decide who will receive the Golden Bear and Silver Bears of the 2014 Berlinale Competition, were today’s special guests.